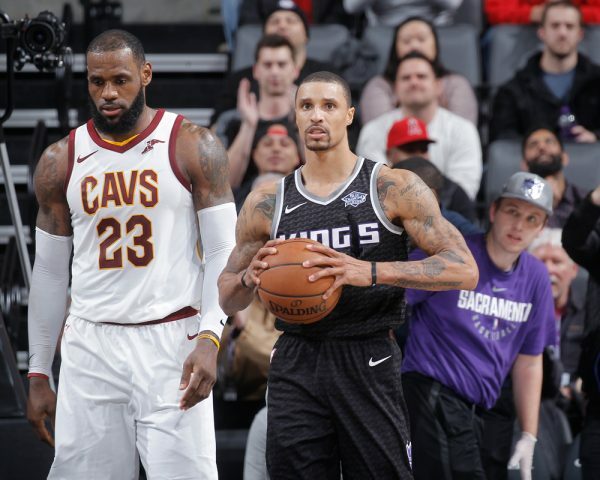 Last week it was reported that the Cleveland Cavaliers have interest in trading for Sacramento Kings guard George Hill. Initial reports stated that the Cavs were willing to part ways with Channing Frye, Iman Shumpert, and Derrick Rose to bring Hill to Cleveland. 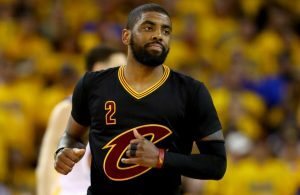 On Monday, ESPN’s Brian Windhorst offered fans the latest update regarding the potential deal. If Windhorst is correct, it seems the two teams could already be working together to make sure a deal gets done. 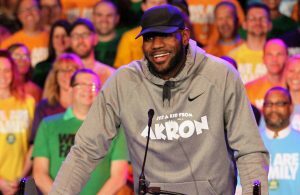 This is good news for a Cavs organization that has struggled to create any kind of positivity in recent weeks as they continue to underperform on the court. The rumor mill started turning last week when it was reported that the Cavs are not only interested in Hill, but DeAndre Jordan and Lou Williams as well. 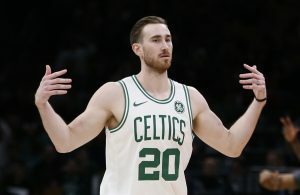 Bringing all three players to Cleveland before the Feb. 8 NBA trade deadline arrives seems like a pipe dream, but there is little doubt that the front office is working to improve the product on the court and energize the fanbase. Time will tell whether or not the Cavs are able to cross off all the boxes on their wishlist, but it looks like they’re getting ready to make their first move.